23"W x 51"H. 60lbs. 20" Removable/Adjustable Fork. 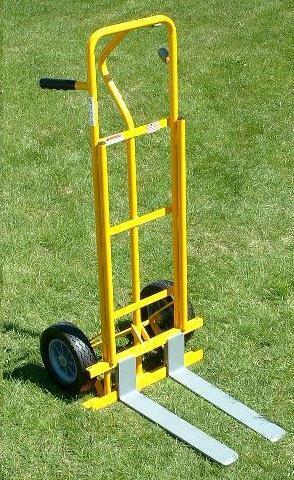 * Please call us for any questions on our fork dolly std wheels hand truck rentals in Langley, also serving Clinton, Freeland, Greenbank, and Coupeville.